I was fortunate enough to run across Scott when I did because I had long suspected the so called pro tune I received from a well known Performance Shop in Cincinnati was not all it was cracked up to be. I contacted Scott at Tapout Tuning because others w/ similar tuning issues spoke very highly of Scott and his ability to fix poor tunes. Scott took the time to show me exactly what he was doing and why during each dyno pull. What follows are observations I made during the 4 hours Scott had my car on the dyno. 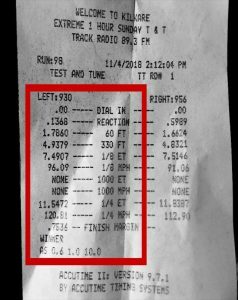 5) When the process is over you will receive a color dyno printout that will show actual HP and TQ values using SAE correction factors. Misuse of Correction Factors is a common tactic to artificially inflate peak RWHP values. 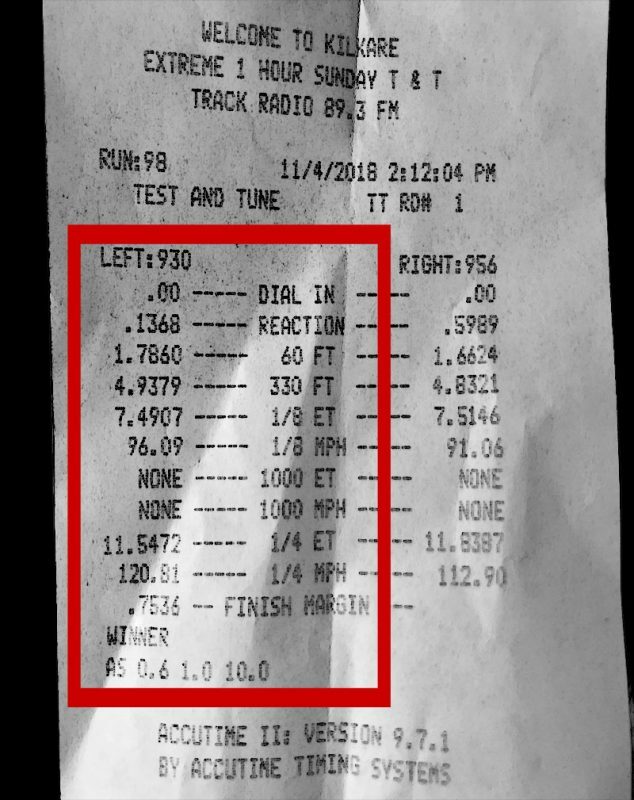 6) Best of all Tapout Tuning Dyno printouts also show the actual air/fuel ratio and the boost overlaid on the same dyno chart. When Scott was finished with his tune he essentially gave me a new car that I did not recognize. 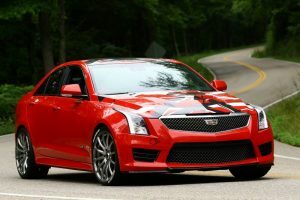 I spent the next day driving around town getting used to the new found HP and TQ when a guy in a newer Porsche Panamara Turbo pulled up to me going North on I-75. I moved over into the next lane and dropped back a bit but he just followed me over a lane and he once again parked himself next to me. I heard him drop down a couple gears so I slipped my ATS-V into manual mode and dropped down to 4rth gear and about 55 mph and slammed the right pedal to the floor and very quickly Mr. Panamara did the same. From the git-go I started to pull away from the Panamara and he was not able to regain an inch on me. He pulled up to me again for another go-round but I waved him off and gave his Panamara the “thumbs down” as he did the obligatory Loser’s Fly By and disappeared into the distance. Needless to say I couldn’t be happier with my Tapout Tune and the great service Scott provided.